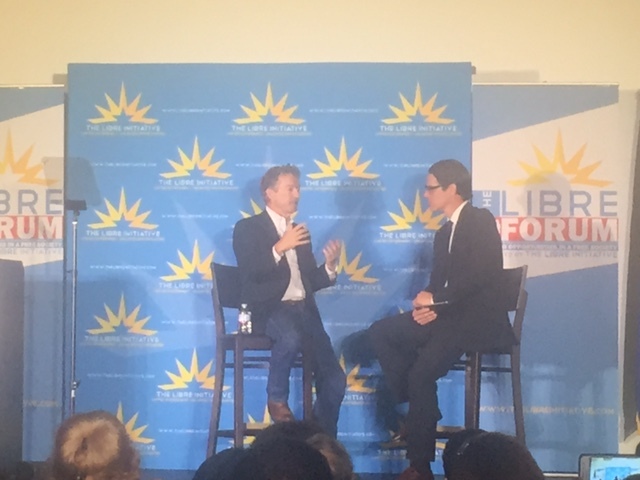 Republican presidential hopeful Senator Rand Paul came to the College of Southern Nevada to discuss his issues on immigration and education during the LIBRE forum. Paul is a junior senator from Kentucky who is running for the Republican presidential nomination competing against front runners Donald Trump, Jeb Bush and Carly Fiorina. He is staking his campaign on a few policy points: simplify the tax code, putting education in control of the states and cutting down on illegal immigration. In the U.S. Senate in 2013 Paul introduced the legislative act called Trust But Verify to amend border security. Paul proposed certain objectives to be met in five years: completion of a double-layered fence on the United States-Mexico border, an effective entry and exit program to track visa holders and 100 percent incarceration of newly-captured illegal entrants until their trails, according to Paul’s page on the U.S. Senate website. “If the border is not secure, then the processing of undocumented immigrants stops until it is verified by a vote of Congress,” according to the site. The vote on the completion of 350 miles of reinforced, double-layered fencing described in Paul’s amendment was rejected by the U.S. Congress by 54 percent on June 18, 2013, according to GovTrack, which tracks legislation and voting records. Although his act was denied, he is still actively pursuing stringent immigration reform on the campaign trail. While at CSN Paul spoke to a group of approximately 250 people, including members from the community and students. The Sept. 17 event at CSN’s Charleston campus was hosted by The LIBRE Initiative, a grassroots organization that advances policies and issues in the Hispanic community. It was co-sponsored by CSN. Although his policies are tough on illegal immigration, Paul shared many warm stories about Hispanics contributing to American culture and the lineage of immigration in this country. A possible reason for Paul’s visit to CSN was that he wanted to access Hispanics, particularly the youth vote in Nevada. Hispanics make up 26 percent of CSN’s student population according to its 2014 census. 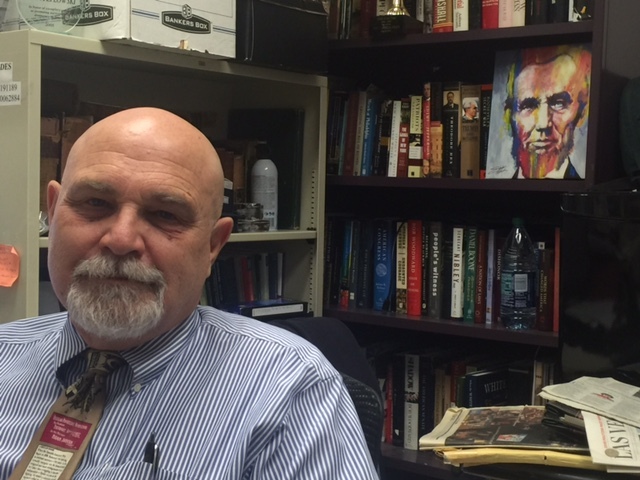 It is the largest minority group on campus. 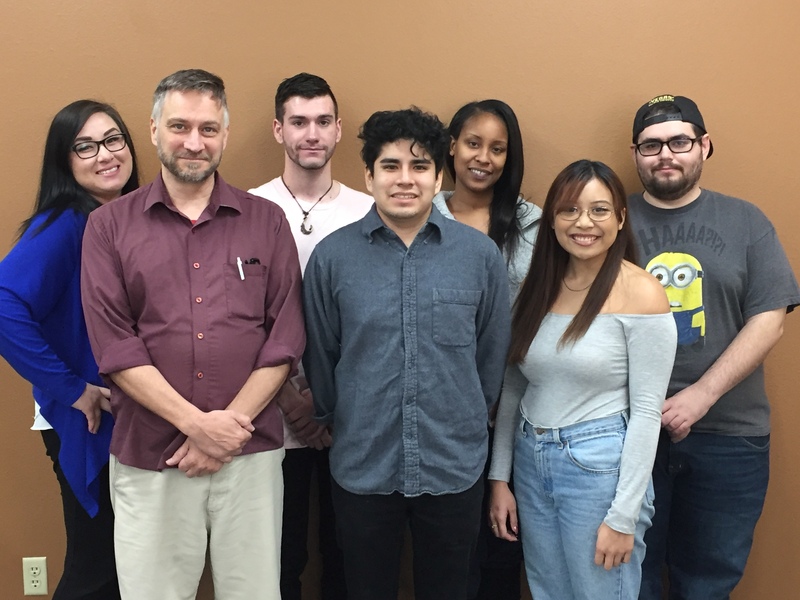 Nearly 50 percent of CSN’s full-time students are between 18 to 24 years old, according to the census. For this reason, CSN is an attractive option for presidential candidates to come to during their campaigns.